Buzzwords in technology can be annoying as they are exciting. They are annoying because they are often used as click-bait and by people who don’t understand the buzzwords but who really want to make some money off of them. Looking at this week’s headlines, I’m proud to see that while our community is covered in buzzwords, these headlines are backed by people putting in real time, effort and money into turning their innovative ideas into success. That’s amazing! 8/13 – Papers We Love – Comedy & tech collide! Use humor to explain complex things. +Tech Talk Karaoke. I put these posts together on Sundays so I got to watch Hidden Figures for the first time while putting this together. That movie and a few of this week’s headlines served as a reminder to me that the tech industry is not separate from society in general. Many of us hope that the things we create and maintain help to address those issues in healthy ways, but we know that not everyone has the same hopes. Our creations have been used to divide, shame and target people. They have also been used to connect, support and liberate people. Technology is a tool. Use it for good. 2/4 – Women in Robotics Boulder/Denver – Build a Servo Walker Robot with Us! Everything that has to do with employing software developers is difficult. As a software developer with no paid experience, I have a hard time finding a job because I have no confidence in my abilities because I have no experience. Companies that want to hire entry-level developers have a hard time hiring us because they also have no confidence in our abilities because we have no experience. Then we have the issue highlighted in the Denver Post article below where tech companies are trying to hire experienced developers at competitive salaries while still trying to stay competitive themselves. If your job has anything to do with “developers” and “employment” I do not envy your job. Have a great week! I love learning the ins and outs of how things work. This is why I am pursuing a Computer Science degree as opposed to going to a coding school. I don’t want to just learning how to write good code, I like learning how that code interacts with hardware and networks and all the interactions that happen when I press a button on my keyboard that saves a character in a database on my website. This interest in all the things has gotten in my way as much as it’s propelled me to learn. Last month I successfully tempered my desire to know all the things and created a Ruby on Rails web app for my police department to keep track of Trespass Notices. This week I start my Computer Organization and Architecture 400-level course at Regis University so I will need to feed of that desire to understand all the things. I’m a little bit intimidated by the course but I’m also really looking forward to it. This week a few of the headlines dive into how things work which is really cool and is why I love doing these blog posts! The headlines include behind the scenes at Havenly, new ways to produce electron currents from CSU, a look into office culture with music and a peek into the interview process from StatusPage.io. 5/7 – CodeCraft School – Learn the basics of 3D game design with Unity3D! This week a few of the articles have to do with new developers learning programming. Turing adds a new Front-End development program. Businesses are still worried about talent shortages. And the BuiltinColorado article asking 7 local developers about their learning journey is great! One of my favorite answers from the BuiltinColorado article is from Joanne Cheng, “It takes a lot of time to learn what you need to know.” It’s difficult as a developer to find out what is important to learn and that’s even before you start learning the important things. Then once you have it figured out, it all changes and you get to start over again! Podcast Version: No podcast version this week. 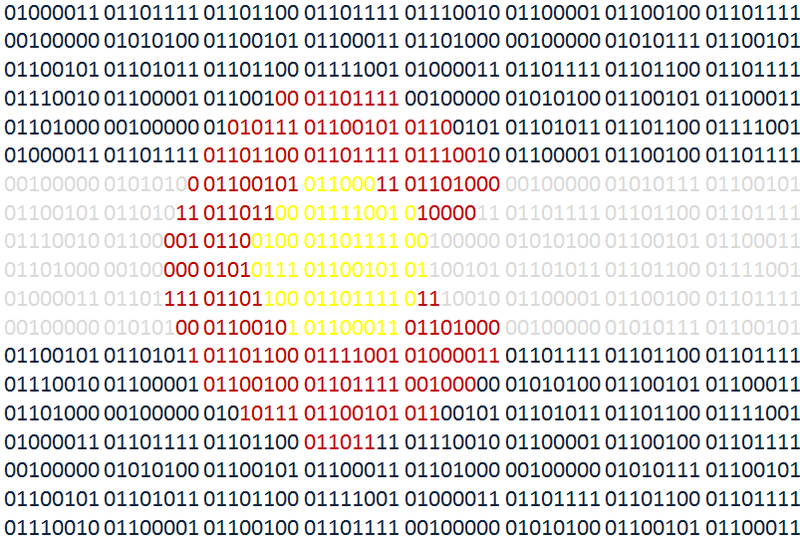 4/7 – WomenWhoCode – Boulder: exercism.io party! Colorado Tech Weekly brings you the top 10 technology stories of the past week and the best upcoming local tech events every Monday morning (Unless it was a holiday. Hope you had a happy Presidents’ Day!)! Ever have one of those days where you can never remember what day it is even though you know what day it is? It’s pretty annoying. I’ve felt that way for the past few days thanks to a nasty cold. Today’s Colorado Tech Weekly post is off a day too, but that’s because of Presidents’ Day. So because of the holiday, this post could be off a day so that I could recover from feeling off a day. I think…. I don’t know. Maybe I’m still a little bit off. You are either very curious why the title of this post is nothing but numbers or just very annoyed. Is it a secret code? Is it a pattern? Has Scott lost his marbles? The answers to these questions are: “No”, “no” and “probably but he still functions well, so we let him be.” Each number is from one of the headlines for this week that helps us quantify what is going on in the Colorado tech community. We have become very good at quantifying with our computers. 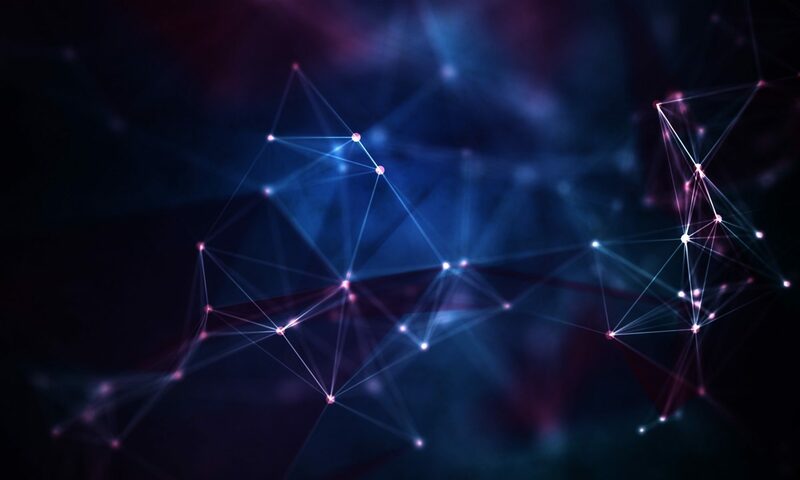 We are now to the point where we are overwhelmed with quantities and want our computers to calculate qualities which is proving much more difficult than we realized it would be. 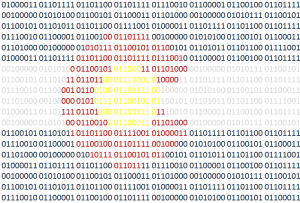 However, if you look at some of the most successful tech companies in Colorado, that’s exactly what they’re doing.